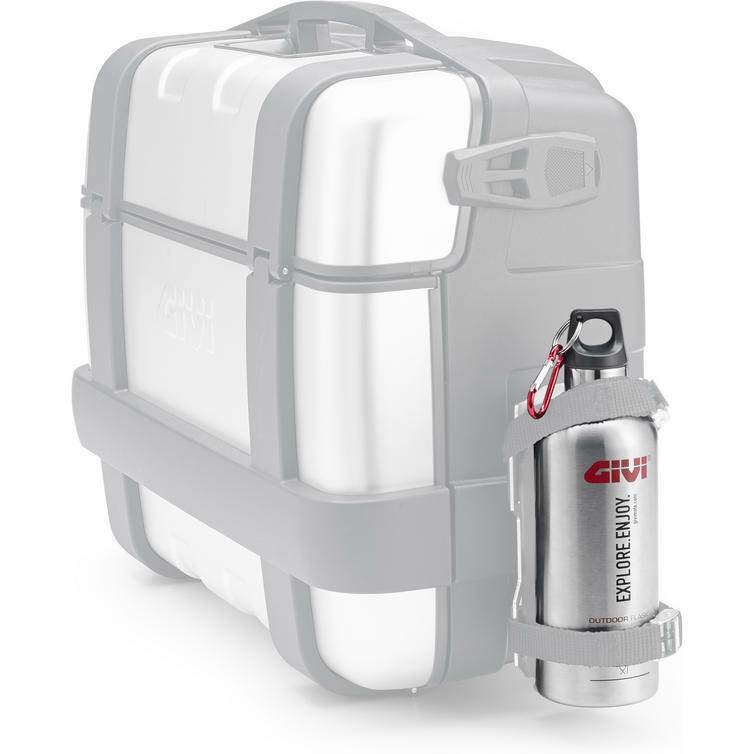 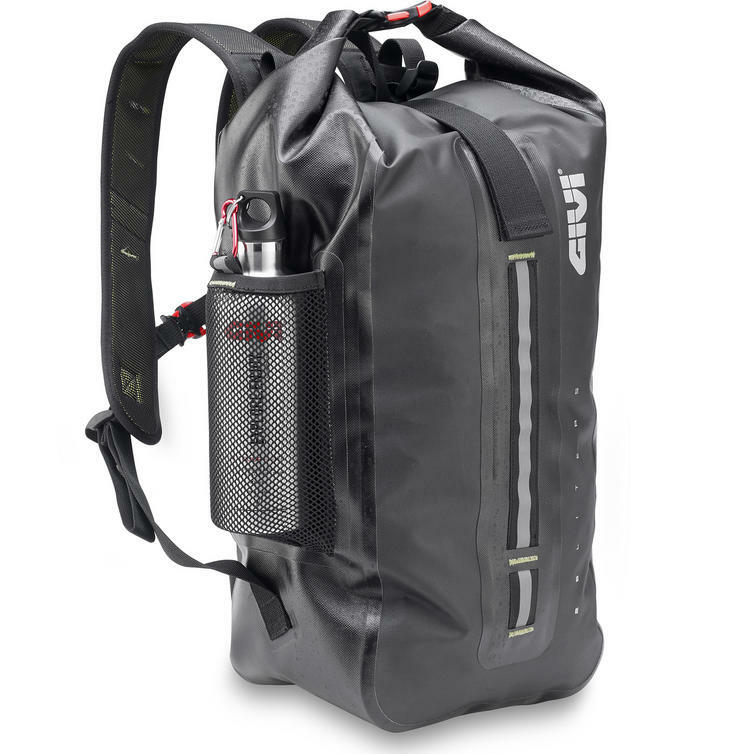 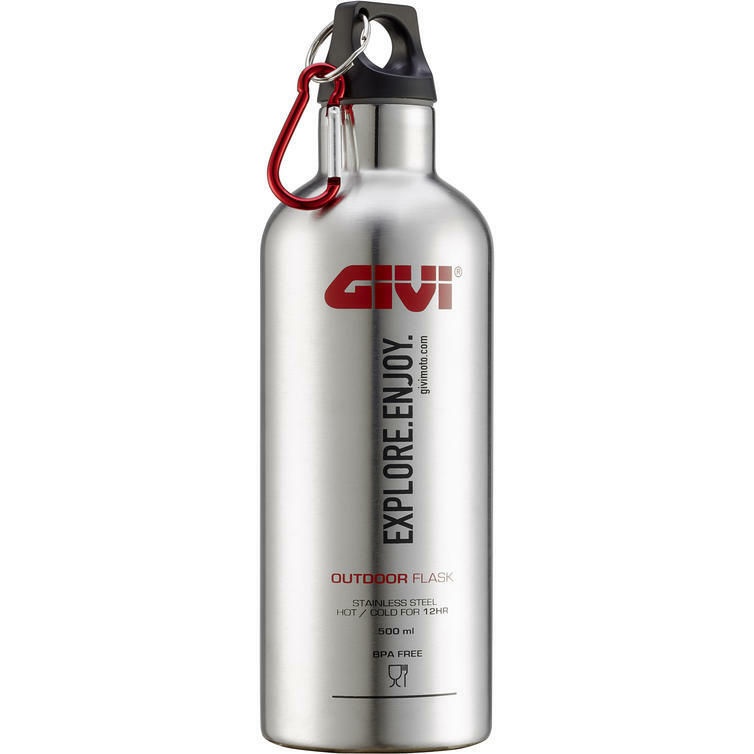 The Givi Stainless-Steel Thermal Flask (STF500S) is part of the latest Oxford collection. 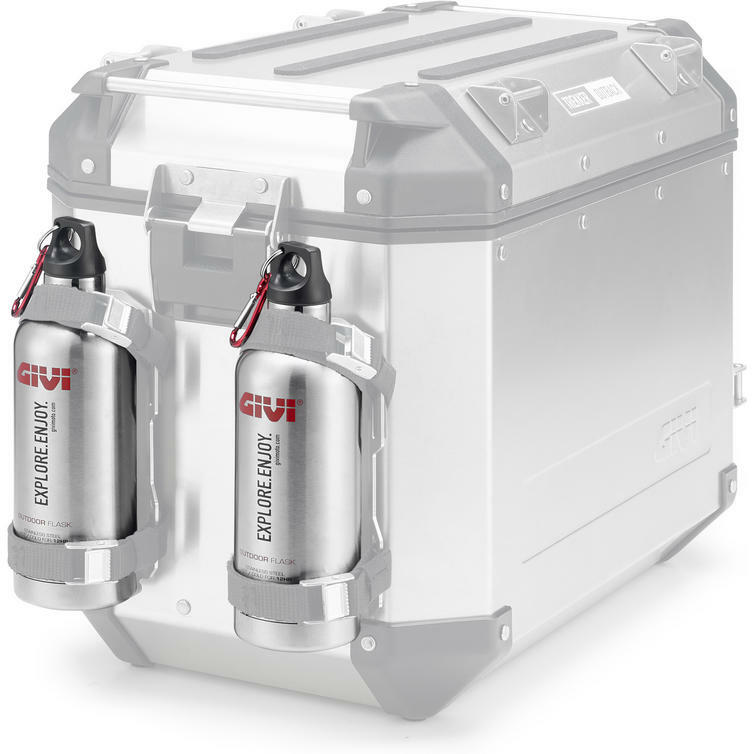 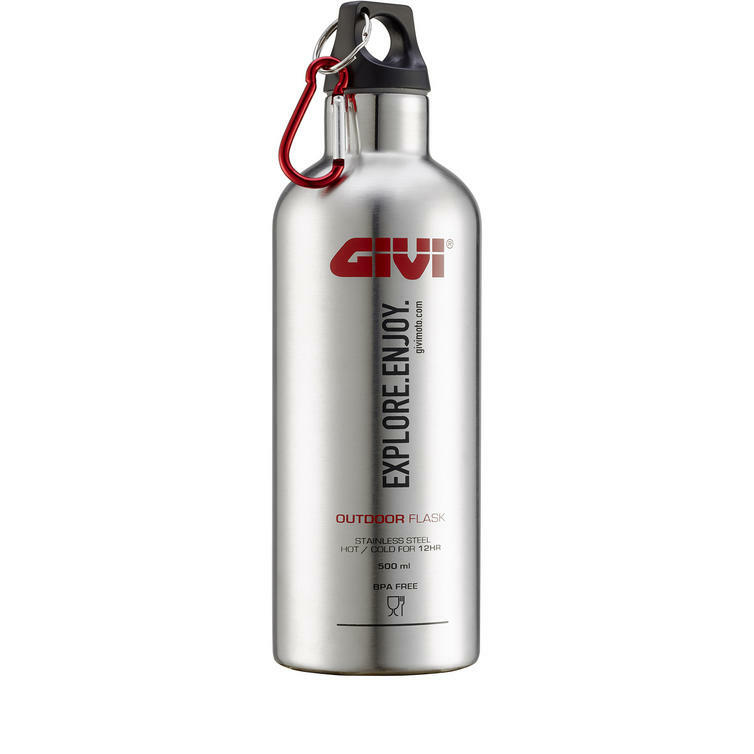 View all Givi Accessories. 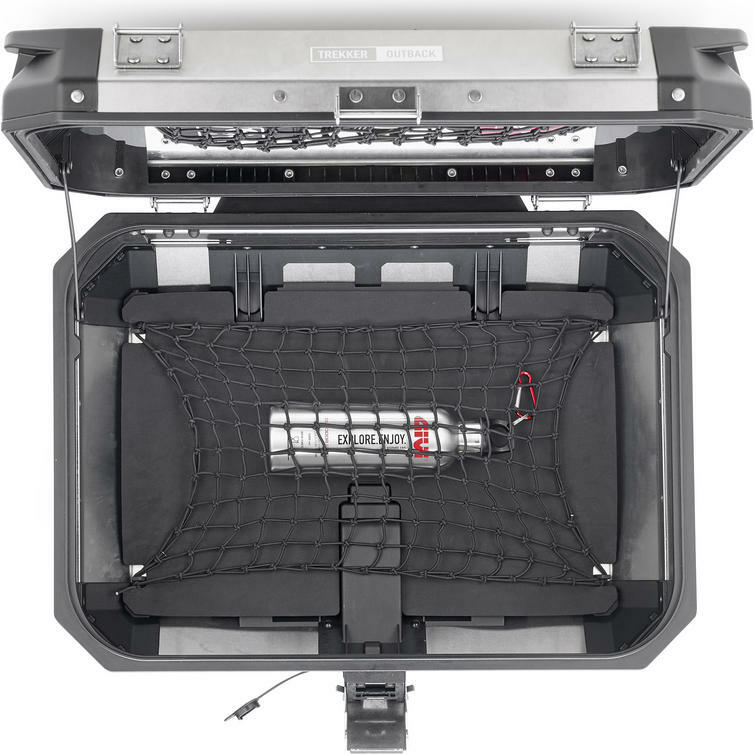 View all Miscellaneous Accessories.